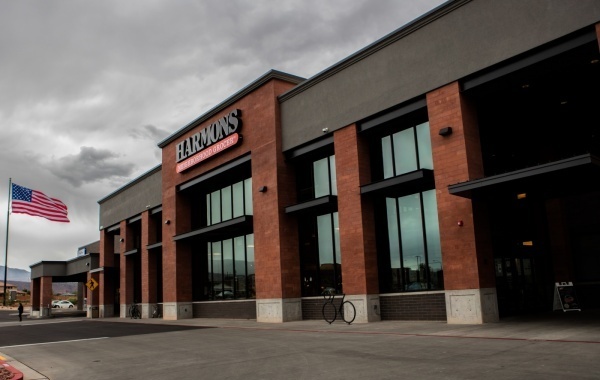 Harmons is known for its unique grocery industry approach, which provides true value to its customers by providing fresh, local foods prepared in-store by chefs, artisans and experts. 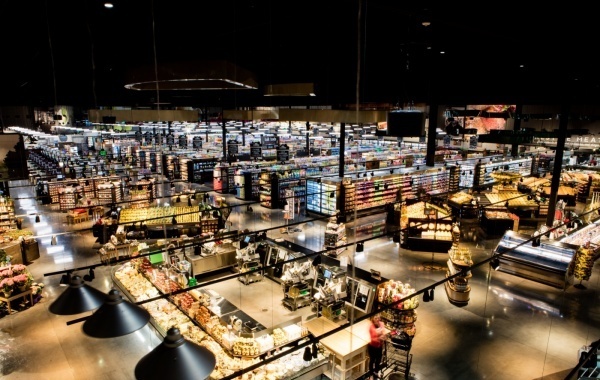 To ensure that customers have a seamless and enjoyable shopping experience, Harmons relies on the experts at Mereo Networks for state-of-the-art technology services. 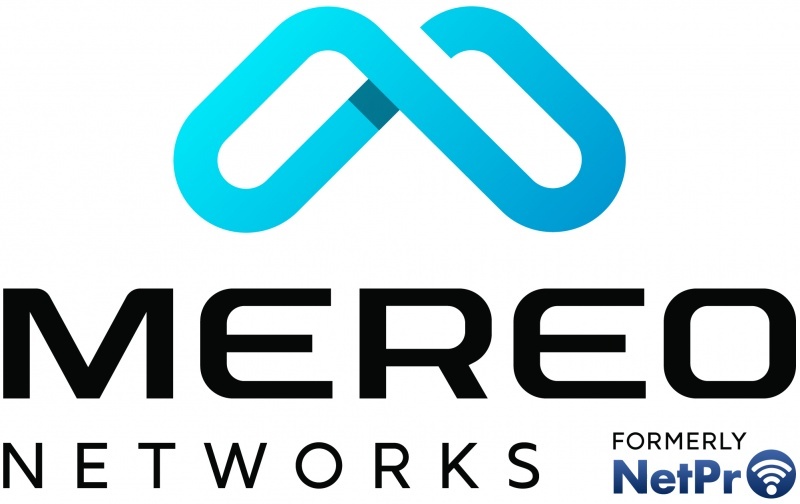 Together, Harmons and Mereo Networks have created a fully integrated network which includes physical and wireless infrastructure, phone systems and LAN configurations. Harmons and Mereo Networks share a similar vision, ensuring that customers are always top of mind. By supporting each of Harmons 17 retail locations and corporate office with Mereo Networks technology, we ensure that Harmons is able to provide the best customer experience possible.